In the craziness of the run-up to Christmas I forgot to mention a very exciting new venture I’ve become involved in – the blog for Connecta Baby Carrier, otherwise known as Connecta Lives. Having done a bit of modelling for them back in October 2013, I have become very attached to my Connecta carriers – as regular readers of this blog will no doubt have noticed. I’ve just published a post about how handy the Connecta was over Christmas so feel free to go and check that out, as well as all the other fabulous content of course! 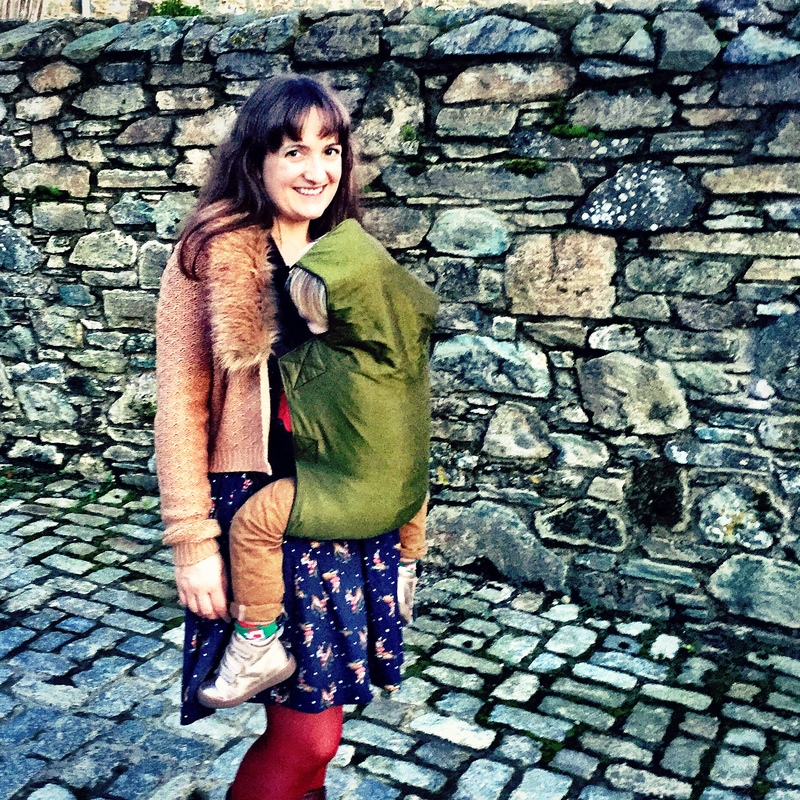 This entry was posted in Sophie is parenting and tagged babywearing, blogging, Connecta, Connecta Baby Carrier, Connecta Lives, modelling on January 6, 2015 by sophieblovett. I have just received my first Connecta and im already in love! They are so beautiful & Comfy!